Altars have been updated as well as mystery boxes. Preview of the mystery box items can be found in the forums as well as in the archive in-game. 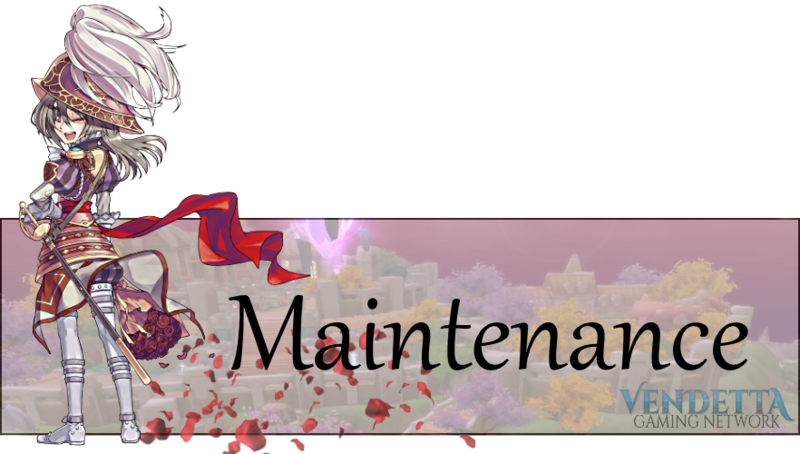 The server will be undergoing weekly maintenance at this time. During this period, you will be unable to log onto the servers. During this downtime, the Crystal Altar and Gem Altar will be changed.